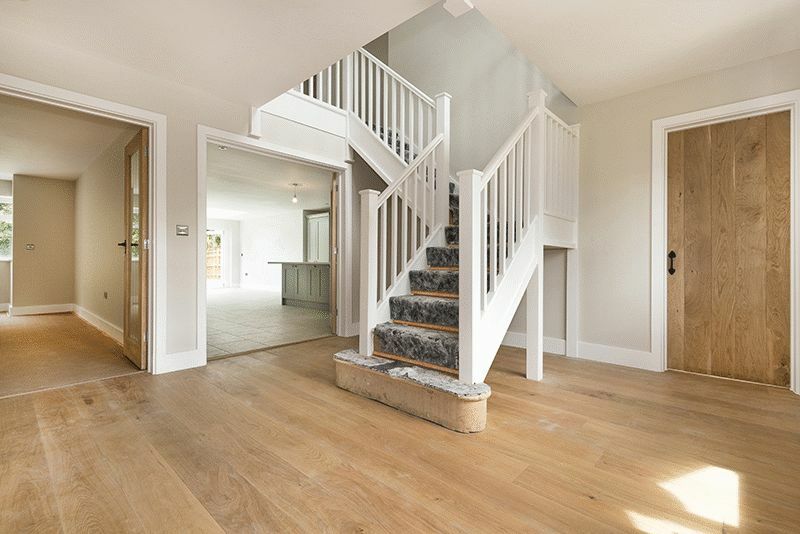 LeGrys Havelock Independent Estate Agents are delighted to bring to the market this impressive 4 bedroom residence, newly constructed in the style of a traditional tile hung farm house. 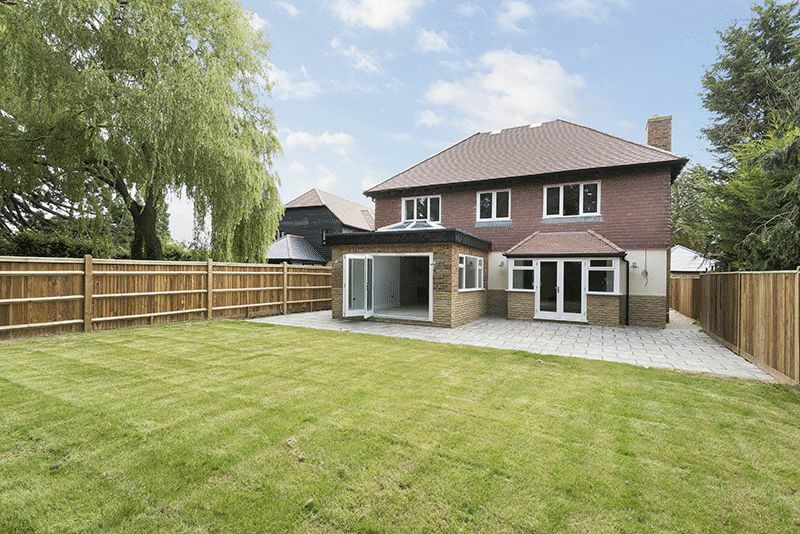 Set within a unique development of two individually designed family homes tucked away at the end of their own private drive with gated parking and detached double garage. 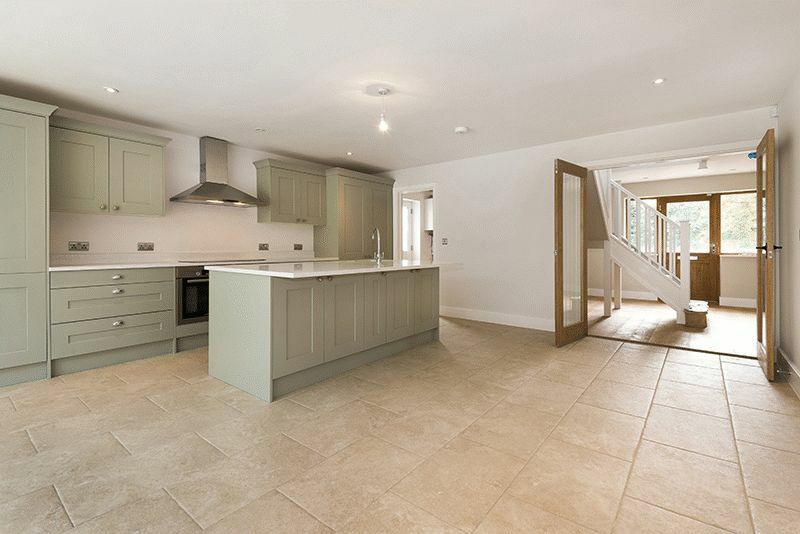 Internally the property is light and airy, and of exceptional quality throughout. Downstairs the hallway opens into a study and downstairs WC and then through into a large living room with doors out into the garden. 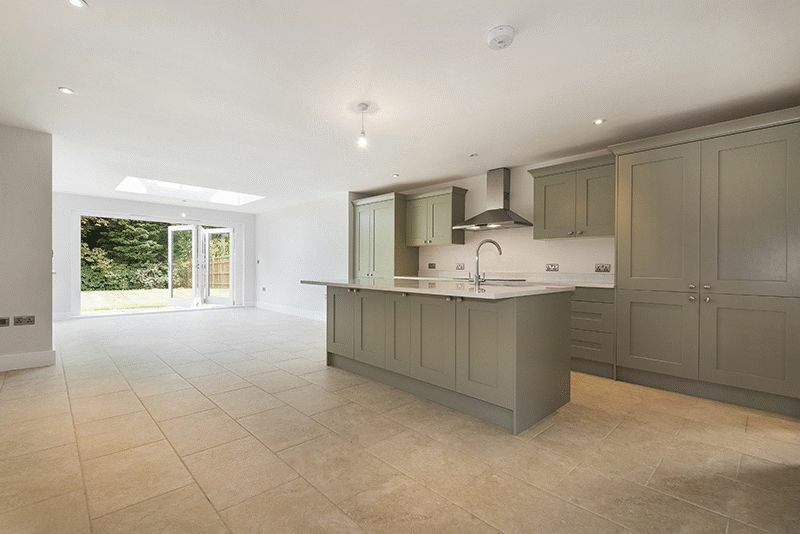 At the back of the house an exceptional kitchen dining room, with integrated appliances and separate utility room, opens into a sun room with bi-folding doors. 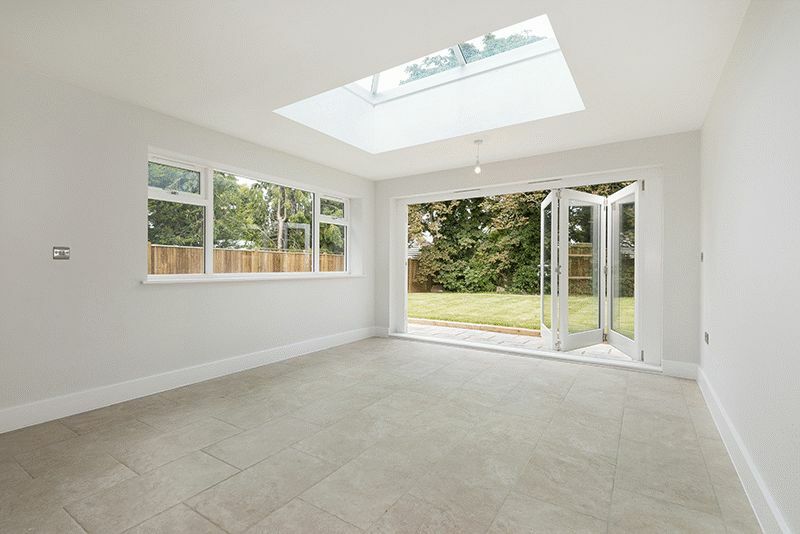 The ground floor benefits from underfloor heating. 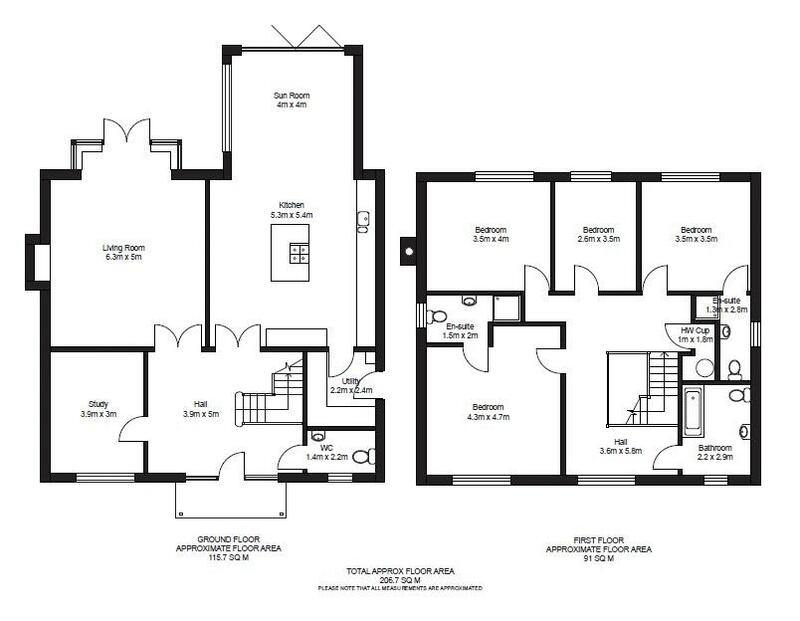 Upstairs are four bedrooms, two with en-suites, and a family bathroom. The house has been built to allow for easy expansion into the loft space should this be desired. 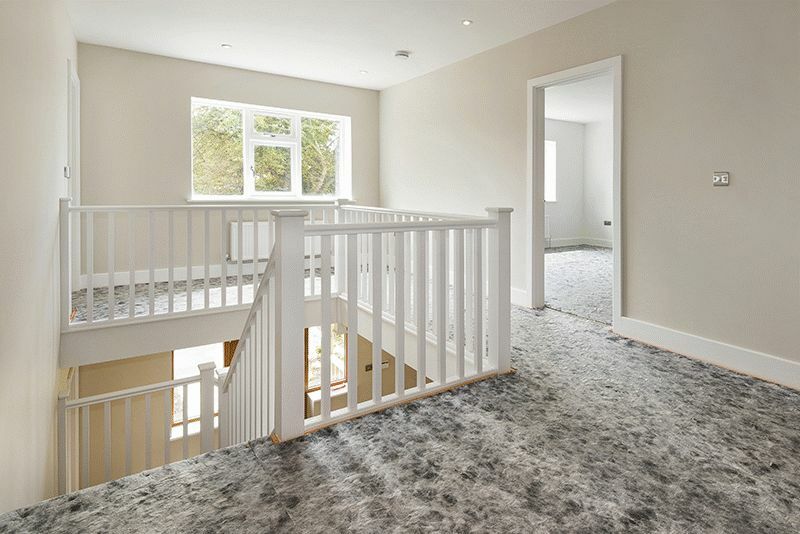 The purchaser can make their own carpet selection for the upstairs rooms from a range provided. 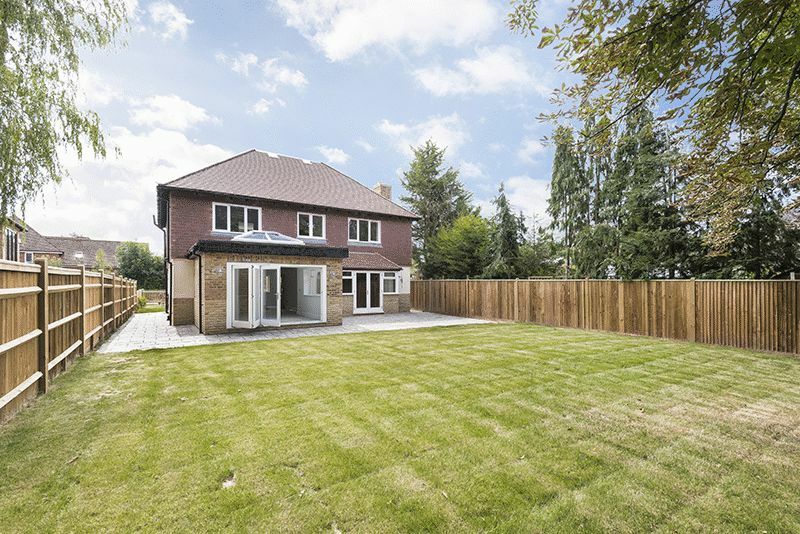 Outside the level fenced garden of approximately 0.25 acre has mature trees and is mainly laid to lawn with a patio area ideal for entertaining. There is off road parking for several cars along with a detached double garage. 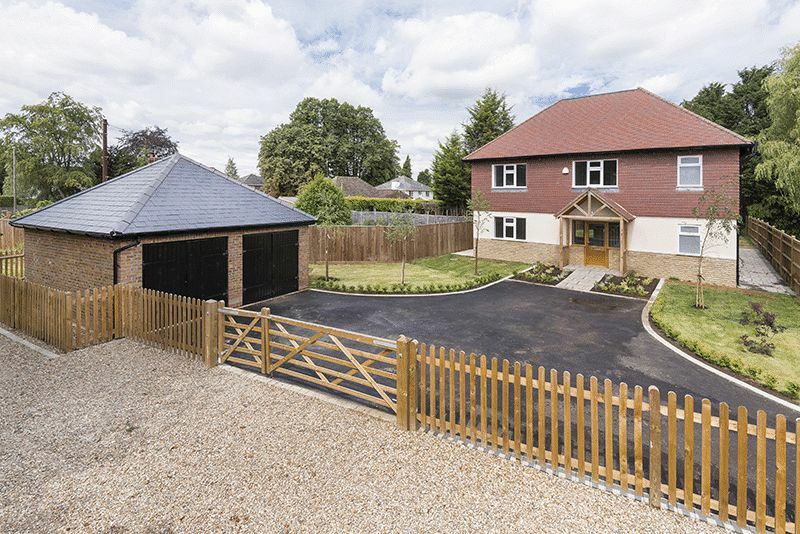 Situated on the south side of Edenbridge near Blossoms Park and open countryside, yet within a short walk of Edenbridge High Street and mainline railway station. The M25 and Gatwick airport are both 20 minutes away.